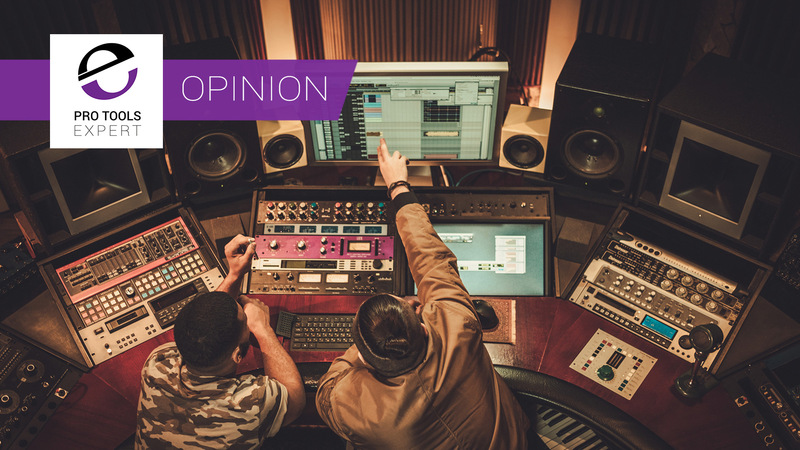 Subtractive EQ—the process of eking out unwanted frequencies from an audio source—is a powerful tool in the engineer’s arsenal. With just a few moves, we can make sounds appear less nasal, less harsh, less muddy, and more clear. 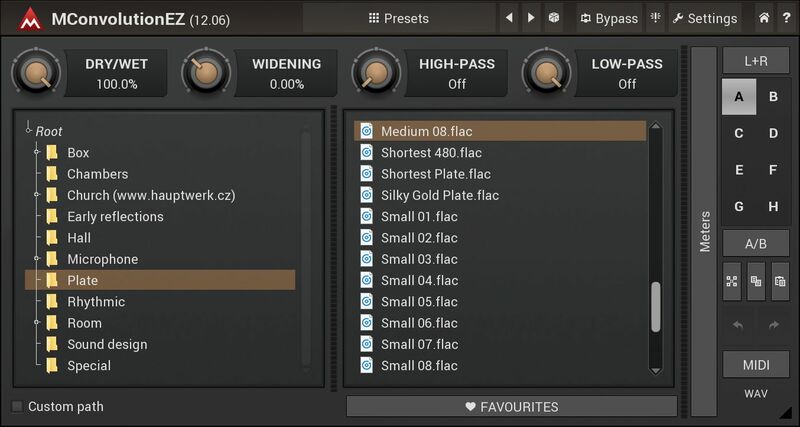 It’s such a powerful tool, as a matter of fact, that Nectar Elements includes a subtractive EQ slider. Upon analyzing the signal, a custom corrective EQ curve is applied, and you can tweak its implementation via a simple GUI. For beginner producers and mix engineers, a tool like this gives you immediate results. 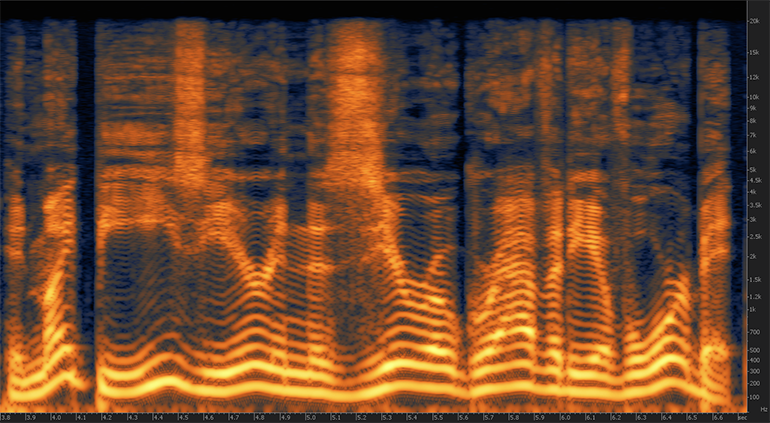 You can really hear what well-balanced, subtractive EQ can do for vocals. It works great on a vocal—but you’ll still need your own, bespoke process if you want other elements to sit in the mix. A guitar might muddy up a certain range, or the snare drum might interfere. 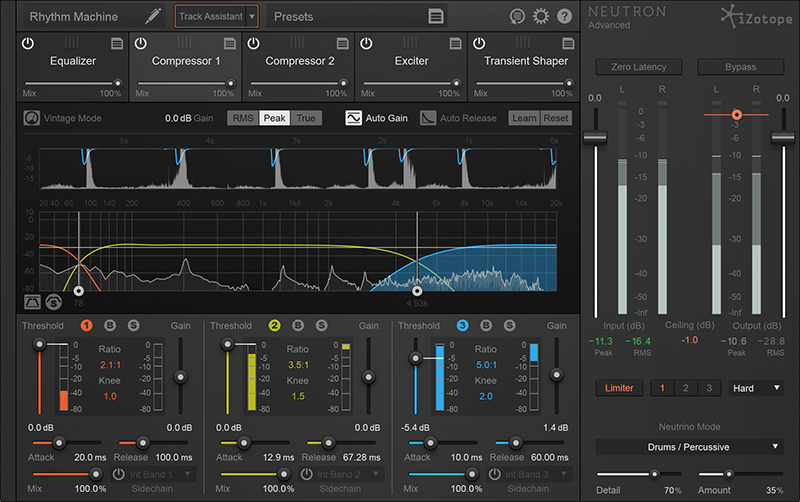 And with that, I bring you seven tips for subtractive EQ, especially helpful for the beginner.